Ready to book our services? 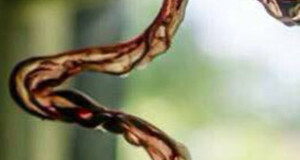 For $250, our certified placenta encapsulation specialists use the Traditional Chinese Medicine Method to prepare your placenta, while following OSHA procedures. The specialists of Embrace After Birth are professional, experienced, and practice with the utmost safety precautions in mind. 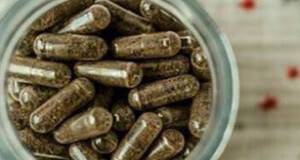 Amy and Clare are PBi-Certified Placenta Encapsulation Specialists with three years of experience, encapsulating 300+ placentas. 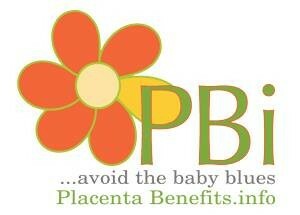 I highly recommend [placenta encapsulation]. Clare, with Embrace After Birth, did mine and she is wonderful! I’ll definitely be using you lovely ladies again. Sooo much yes! It was a world of difference between my first and my second! The mothers’ broth was like energy shots without all the bad after effects like jitters or crashing later. Amy Adams is just amazing and is who encapsulated mine. I had it done with my third and also noticed a huge difference. I had major anxiety after my second and my doctor put me on medication that only made me feel worse. 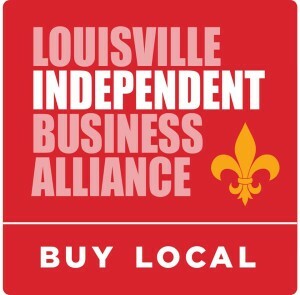 I was very eager to try an alternative when I heard about it, and I’m so glad I did! 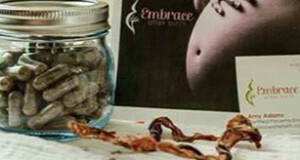 I just wanted to give a shout out to Amy Adams and Embrace After Birth for a wonderful encapsulation experience. I gave birth 5 days ago and she was in and out quickly and efficiently and was just wonderful to deal with. My energy levels are high; emotions are more even than with previous births; and my milk came in very quickly. I attribute this to the mother’s broth and pills. I highly recommend her services. Amy is wonderful and I highly recommend doing it! Completely worth it!! Energy levels were great; milk production was beyond amazing; my mood did a complete turn around; and I recovered super quick! I was terrified that I’d suffer from a postpartum mood disorder again when I was pregnant with my 2nd. After much research, I decided to try placental encapsulation. It was so easy and affordable. Not only did I NOT suffer from mood swings this time around, my milk came in quickly, and my energy level was much higher than it had been with my first. 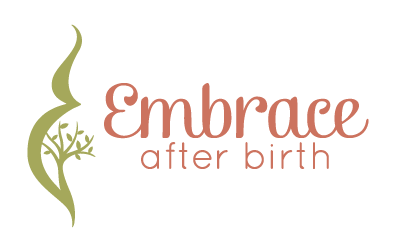 I can’t recommend Embrace After Birth highly enough.